We are always on the hunt for natural beauty and health products (we even did a whole series on natural beauty products)! So when a friend told us about an Indiana based company that makes halal soap called Soapy Soap Company, naturally we got excited and decided to check them out! As we perused their website, we were happy to see that they use gluten free, non-GMO, and vegan ingredients! Many soaps out there contain ingredients like parabens, fragrances, and sulfates, which are all harmful to our bodies! As with any great business, they started out making some soaps for fun and it ended up turning into a business Soapy Soap Company developed a brand of soaps called Sābūn, which means “soap” in Urdu. Their products are all natural, made from scratch, and use raw materials that are plant based. We excitedly e-mailed Soapy Soap Company to ask some questions and they were kind enough to send us some samples. 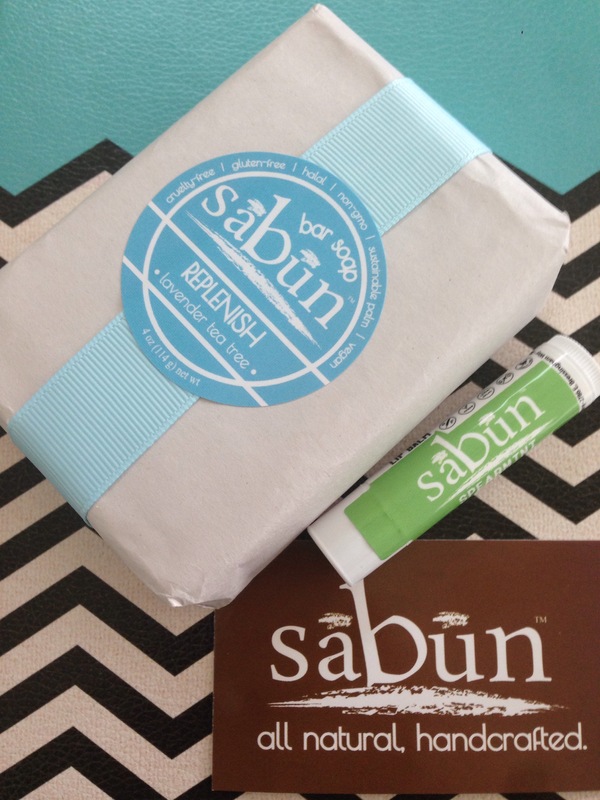 They sent us Sabun Replenish Bar Soap and Sunflower Lip Balm in Spearmint. The Lip Balm smelled so good and provided much needed moisture to my lips. And the spearmint left my lips with a nice tinging feeling. The packaging on the soap is also super cute and as I opened it, I immediately began to feel calm from the lavendar scent. Taking a shower with this soap was such a relaxing experience. 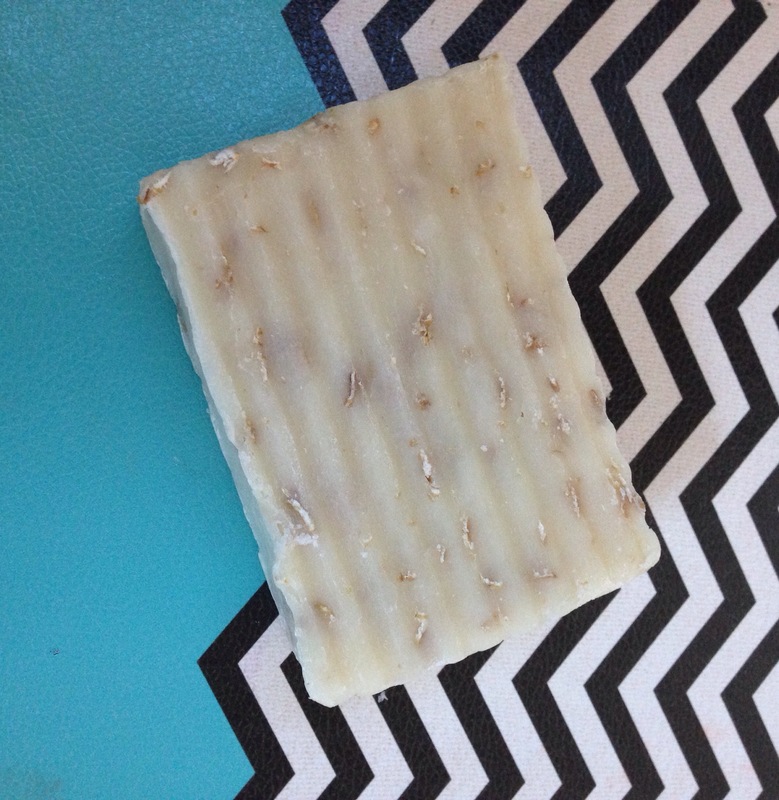 The oatmeal as well as the rigged texture of the soap provided me with a much needed gentle exfoliation, and the essential oils left my skin soft and smooth. We can’t wait to try more of their products! Soapy Soap Company also sells many other products like body balms, candles, and essential oils. Be sure to check them out and let us know what you think! I use their soap and love it! Very gentle yet exfoliates nicely. Yes Nu! We love the exfoliating feature!